Most VPNs require either making manual changes to your device settings or downloading and installing an app on your operating system. 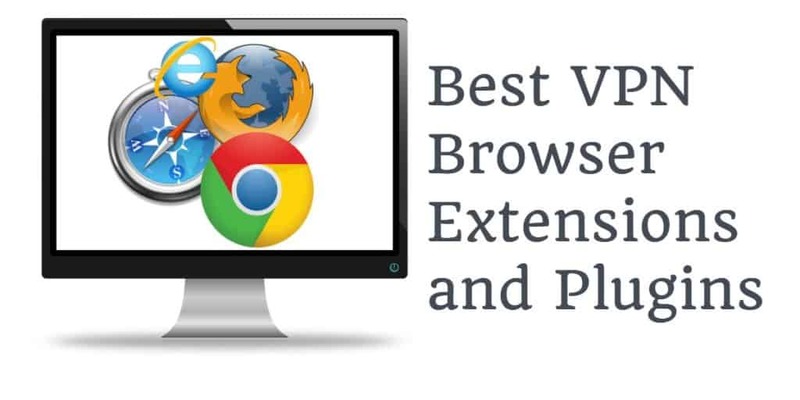 Instead, a VPN browser extension is a simple plugin that you can turn on and off while surfing the web. Note that we use the terms « plugin » and « extension » interchangeably. CyberGhost shuttered the free version of its native VPN apps, but the browser extensions are still available at no charge. Note that CyberGhost says « this browser plugin is not secure when accessing Flash content and does not protect you from webRTC leaks. » For full protection, you’ll need the paid subscription and the native desktop or mobile app.